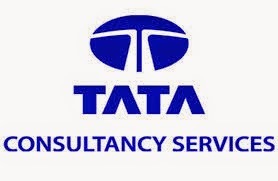 Jobs in Mumbai – TCS Walkin Drive for 2014 passout on 27th April 2015. TCS Job Openings in Mumbai for freshers as Clinical Research Associate position. BE, B.Tech, Bio-Tech freshers are eligible to attend this drive. Interested and eligible candidates can directly attend the walkin interview at the below mentioned location. MCA /MBA/BMM/BMS Strictly need NOT apply. Graduates through Open Universities/Correspondence need not apply. 15 Years regular education is a must. Candidates with experience are NOT eligible. Only full time courses considered. Should NOT have 2 years break in education. Should NOT have any backlogs. Should NOT have attended any TCS interview in last 6 months. Should be willing to work in NIGHT SHIFTS.